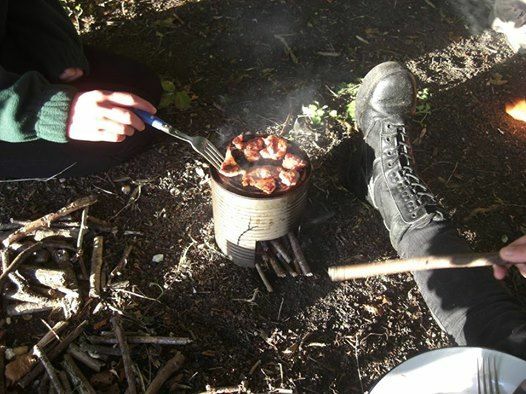 Minimal kit, backwoodsman cooking, fish or animal prep, tree platform pioneering, sleeping in a shelter. 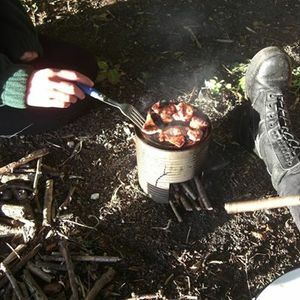 Timings will be on the Camp letter. 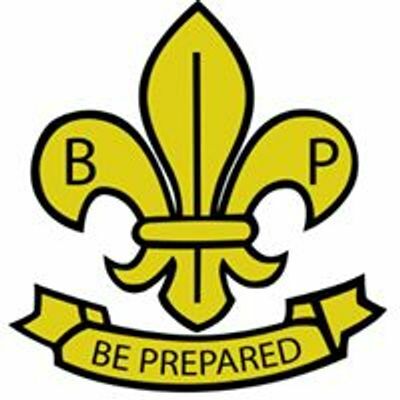 5th Wiltshire B-P Scout Group provides traditional outdoor based scouting in Tidworth, Ludgershall, Perham Down and the Collingbournes.